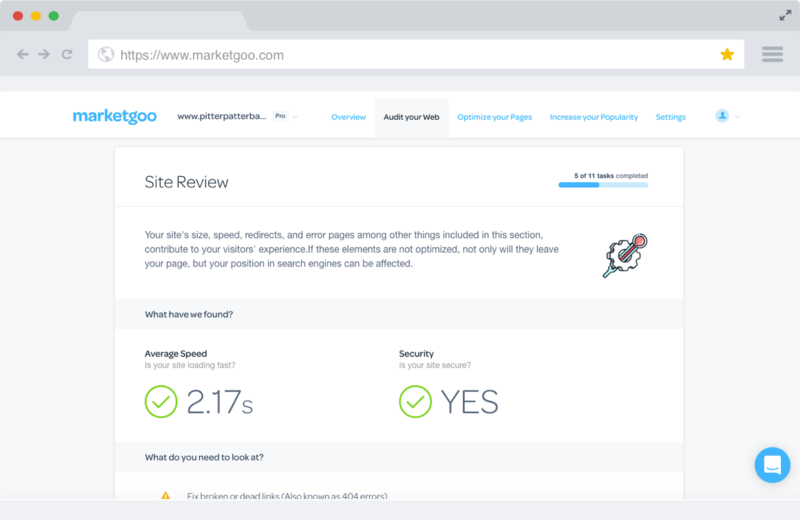 MarketGoo helps SMBs grow their businesses by providing easy SEO tools to increase their site’s traffic and rankings. 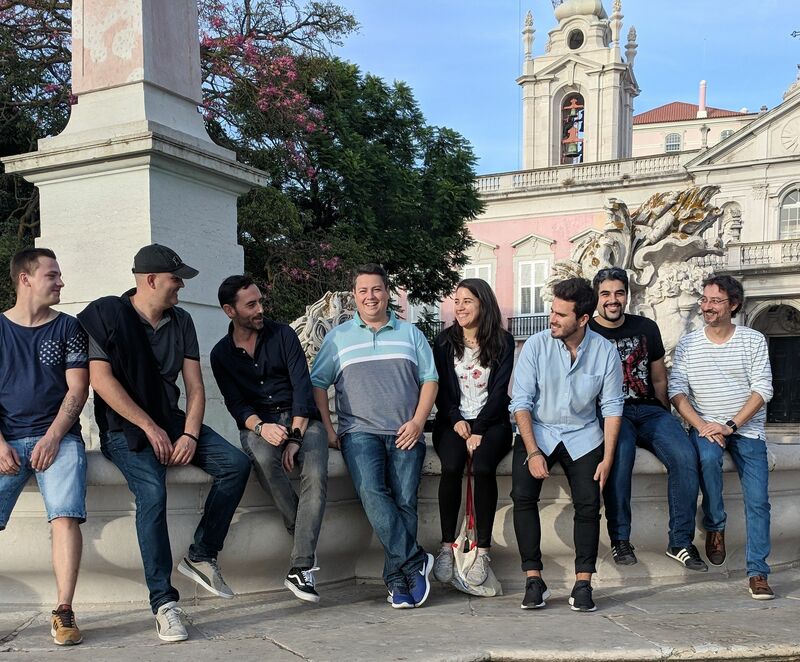 Founded in 2012, Madrid-based MarketGoo offers solutions for SMBs to grow their business online by providing powerful, yet simple and easy to use search engine optimization tools. 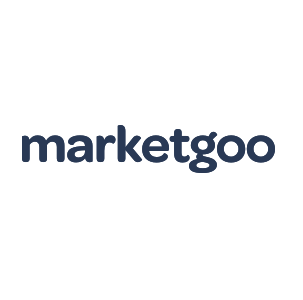 MarketGoo is also available as a white label, turnkey solution to monetize and educate website customers. Partners such as Telcos, Hosting companies and providers are currently distributing it to enhance their value-added portfolios. 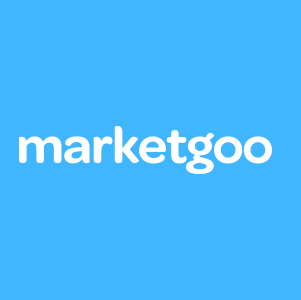 The MarketGoo logo can be blue or white. Use the white on blue version. Friendly Reminder: these graphics are proprietary. Please don’t display them in a way that implies affiliation, endorsement or partnership without written consent from us first. Please don’t use them as part of your own business or product branding. Please don’t alter them or combine them in any way. Use this guide to make sure the graphics you’re using are the most current. 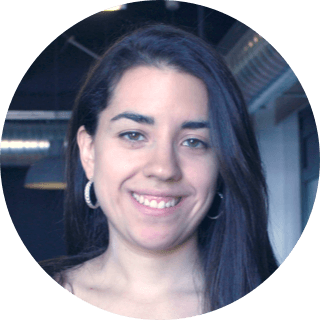 Interview with Larissa Murillo, Marketing Manager at MarketGoo. What’s the importance of an employee handbook? 13 experts weigh in. 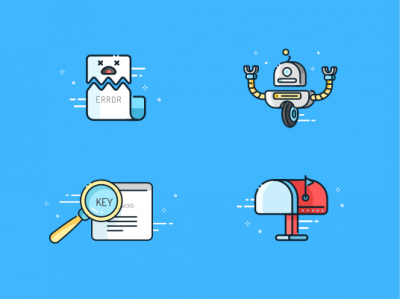 Top SEO Trends of 2018. 2018 Predictions from Around the Industry. How to Train a High Performing Team Using Scrum. 12 Entrepreneurs Share Their Thoughts on Co-working spaces, Is It Yay or Nay? Expert Roundup: Free vs Paid SEO Audits. How to beat Yelp's Filter & Get More Positive Reviews. Ask The Thought Leaders: What’s The Future Of Web Hosting? Is Pay Transparency Right For Your Company? 10 Habits of Highly Successful Software Developers. 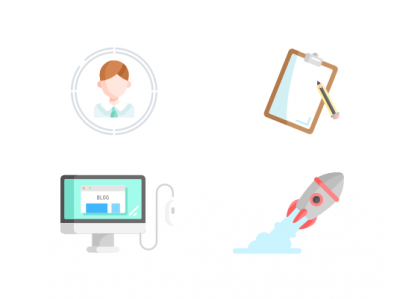 Ask a Developer: How Can Employers Improve the Candidate Experience? 7 Scams that Target Small Businesses. How SMBs Can Take Advantage of Location in Paid Search Campaigns. Nine Developer Productivity Tools to Keep You Focused.